Acid--the chemical also known as LSD-25 - is among the most powerful mind-altering substances known to science. An unprecedented tool for spiritual and psychological exploration, acid takes effect after only a microscopic amount is ingested. Yet most people know very little about this influential molecule. 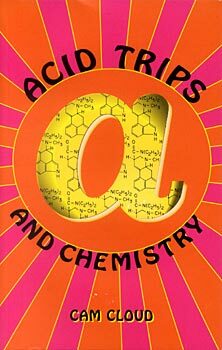 Acid Trips and Chemistry also tells about the ergot fungus that underground chemists use to manufacture acid, along with how scientists cultivate ergot, proces it to extract chemicals, and transform the chemicals into LSD.